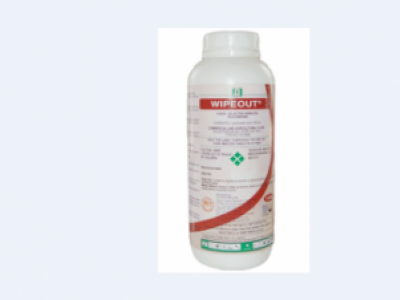 WIPEOUT is a herbicide that is commonly known as glyphosate. 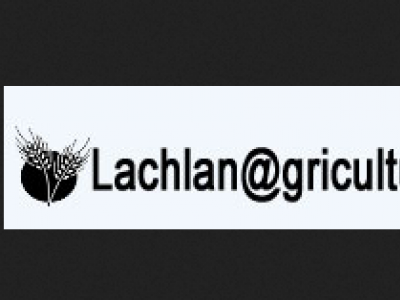 it is a non-selective herbicide which has a high control efficacy on both grasses and broadleaf weeds. it can be used on fields to be used for any type of crop. 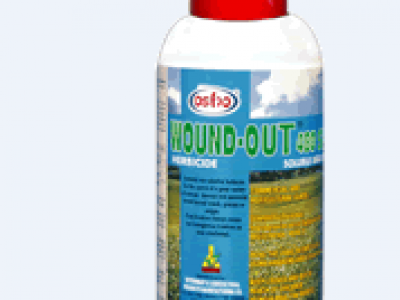 WOUND-OUT® is a non-selective systemic herbicide for the control of annual and perennial weeds in plantation crops ,cereals and minimum tillage systems. Tordon 101 is a bush and brush clearing in pastures and land opening . It is also used in non-crop areas , pasture agro-forestry and range-lands. 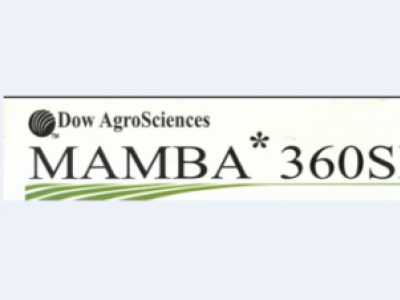 Mamba 360 SL is a non-selective weed control and land clearing, land preparation, broad spectrum weed control in field crops. 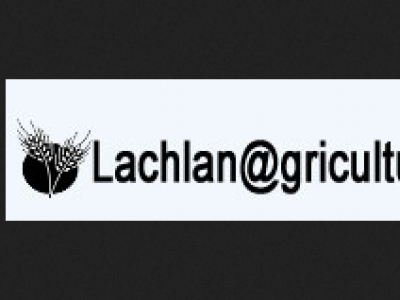 Garil EC is a selective post-emergence herbicide for the control of broad leaved weeds and grass weeds in rice. 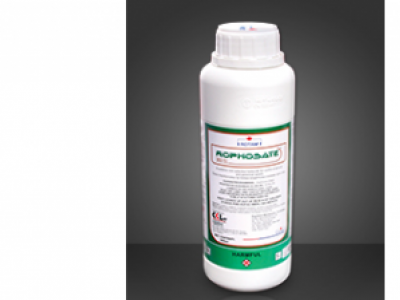 ROPHOSATE 360SL is a systemic non-selective herbicide which is absorbed into plants through the stems and foliage. Weed growth stops within 24 hours of application with visual symptoms usually occurring after 10-14 days. 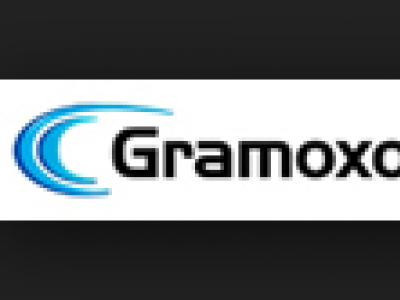 GRAMOXONE® is a unique, fast acting, non-selective, contact herbicide for control of most fibrous rooted grasses and annual broadleaf weeds with varied uses in a wide variety of crops. 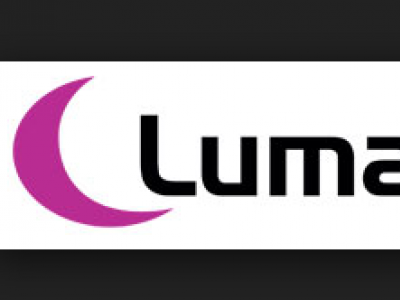 Lumax has been designed to be the most effective broad-spectrum herbicide available for pre and early post emergence use in sugarcane and maize. 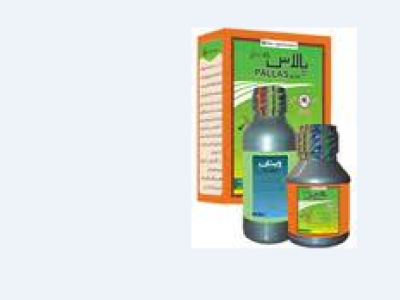 PALLAS OD 45 is a selective wheat herbicide containing Pyroxsulam as the active ingredient. It is used to control broad leaved weeds and grasses including brome. It is applied at the rate of 0.45-0.6l/ha. 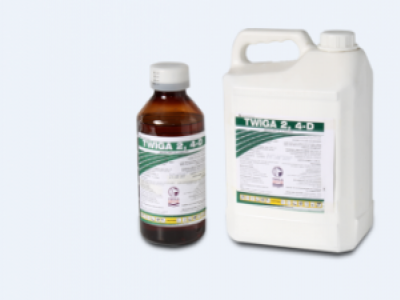 TWIGA 2,4-D is a selective herbicide that contain Dimethylamine salt 2,4-dichlorophenoxy acetic acid as the active ingredient. It is used to control broad-leaved weeds in barley, wheat, sorghum,maize,sugarcane and grassland areas.